Are you looking for a one-of-a-kind boutique experience with Cannabis and the industry that has blossomed around it? Come join City Sessions Denver for our first ever social consumption experience! Each bus caps at 16 people, which gives you enough time to shop, socialize, and marinate in the experience with like-minded people. Sit back and relax as you are guided on an insider’s view of Colorado’s Cannabis Culture! 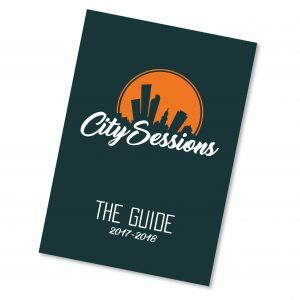 All of our guests will walk away with a knowledge of the Colorado Cannabis Industry and the brands that are housed there, the newly released City Sessions’ 4th Annual Guidebook, snacks, and more. Once a reservation is made, there will be absolutely no refunds.